Monday, April 9 – Friday, April 13 The University of Arizona‘s Earth Week kicked off this week, featuring keynote speakers, student presentations, and additional conferences recognizing earth science. 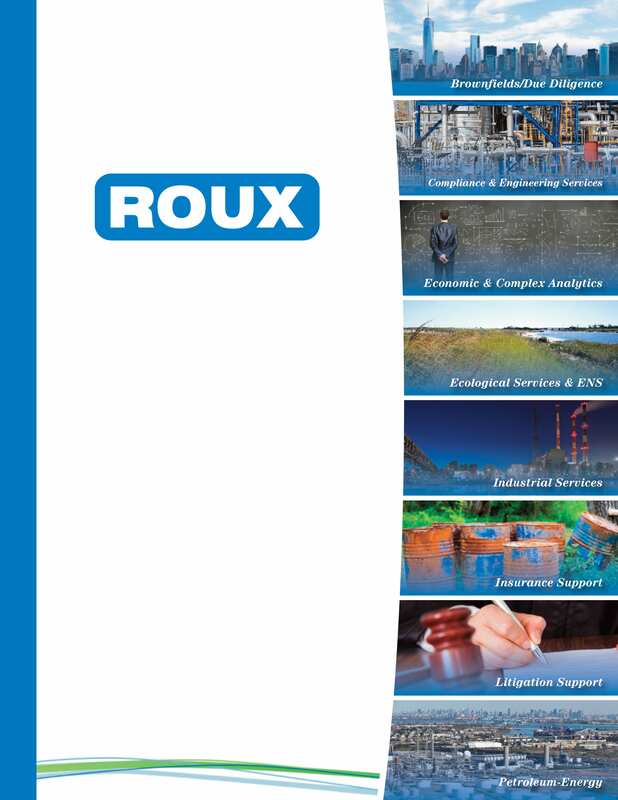 Roux is sponsoring three of The University of Arizona’s events: GeoDaze 2018, SWESx, and El Día del Agua y la Atmósfera. These events allow graduate and undergraduate students to showcase their research, spur new collaborations, and gain professional experience and feedback from professionals. In addition, members of Roux’s Long Beach, California office will be recruiting at the school on Thursday and Friday. To learn more about the university’s Earth Week events, click on the links above or see all events here.